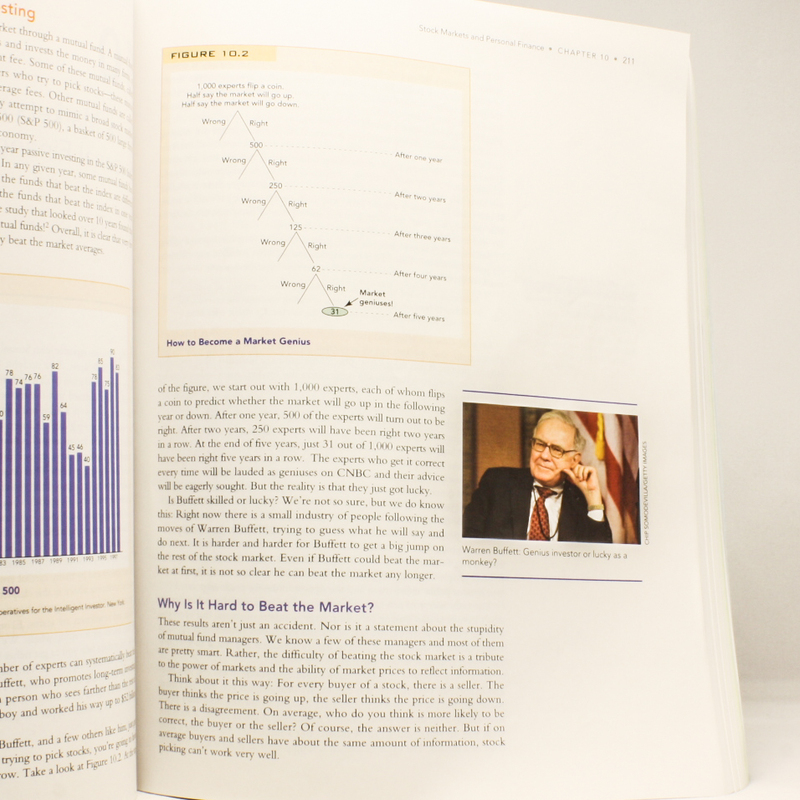 Modern Principles: Macroeconomics - IFA Vintage and Current Book Library - Index Fund Advisors, Inc.
All too often, we hear horror stories of what students are being taught in college these days. When President Obama reminisced about his “Marxist Professors” in his book, Dreams From My Father, nobody gave it a second thought because we readily accept that although Marxism has been discredited around the world, it still manages to find a home in our universities. 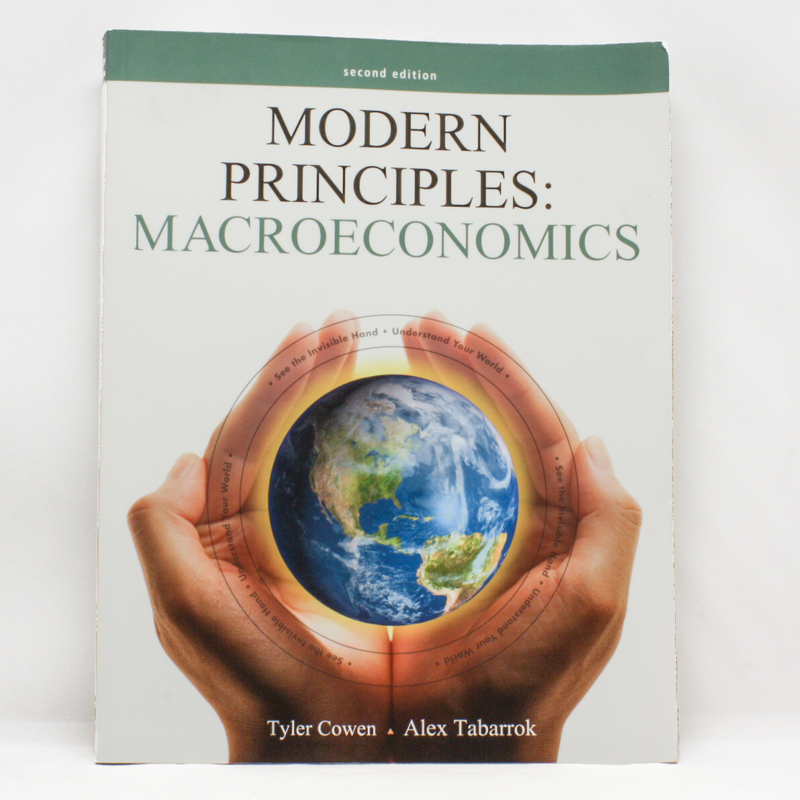 This is why we find it very refreshing to read Modern Principles: Macroeconomics by Tyler Cowen and Alex Tabarrok of George Mason University, which we have grown to like almost as much as the University of Chicago’s Booth School of Business. One of GMU’s shining stars is Russ Roberts, author of The Price of Everything: A Parable of Possibility and Prosperity one of the co-producers of the absolutely amazing Econ Stories music videos featuring epic debates between John Maynard Keynes and F.A. Hayek. Returning to the book, it definitely is not written in the staid boring tone that the title would suggest. Rather, it is filled with humorous and entertaining anecdotes that illustrate important economic principles. For example, although Martha Stewart may be the world’s best ironer, the law of comparative advantage dictates that it would not make sense for her to do her own ironing. The charts are easy to understand and beautifully done. For example, Figure 7.1 clearly shows the relationship between a country’s infant survival rate and its GDP per capita - a very strong direct relationship. 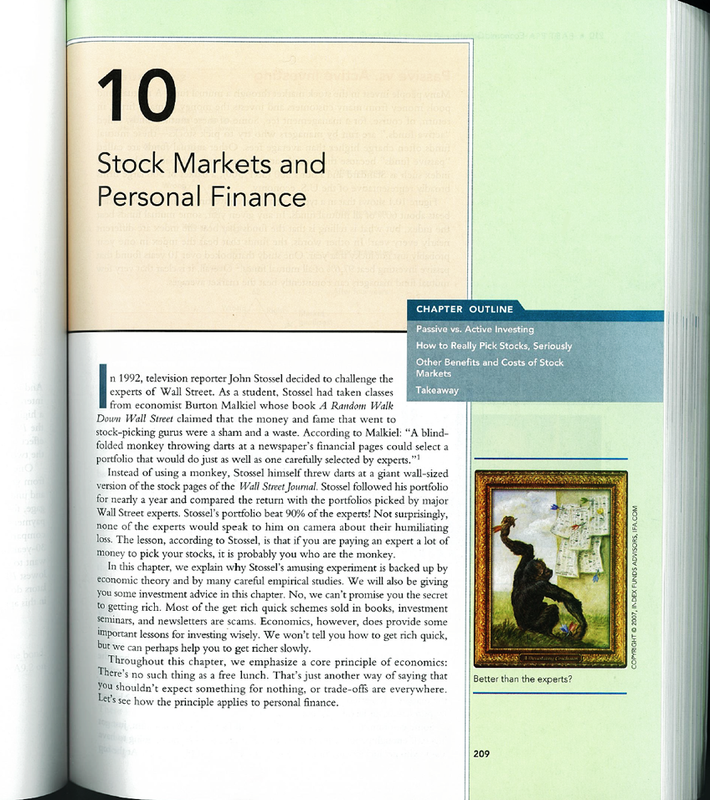 If we had to pick a favorite chapter, it would undoubtedly be Chapter 10: Stock Markets and Personal Finance. Besides featuring our painting of a monkey throwing darts at the pages of the Wall Street Journal (see below), it tackles the question of passive vs. active investing and through a very lucid explanation of the efficient markets hypothesis, the authors reach the inevitable conclusion that a passive approach is preferable for most investors. The authors remind us that if we have 1,000 “experts” who are simply flipping coins to decide whether the market will go up or down in a given year, we should expect 31 of them to be right five years in a row, and of course, they will be proclaimed as geniuses on CNBC. The authors convey a clear understanding of financial markets and why they are virtually unbeatable. We could not have said it better ourselves, and we hope that this book will be widely adopted into economics curricula across the country, as this would certainly make us feel a lot more hopeful about the economic future of our young fellow citizens. If you would like to learn more about the investing principles presented in this book, please feel free to drop us a line at [email protected] or call us at 888-643-3133.